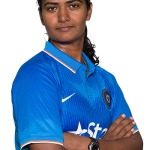 In this episode, Shikha Pandey, India women’s national team’s allrounder talks about her cricket journey through her college education, serving in the Indian Air Force, being part of a team that defeated England in England – on her debut, no less, the T20I series win in Australia recently, Women’s Big Bash League, and the upcoming World T20, amongst other things. Download the episode by clicking here or listen to it on SoundCloud. The podcast first appeared on ESPN Cricinfo. 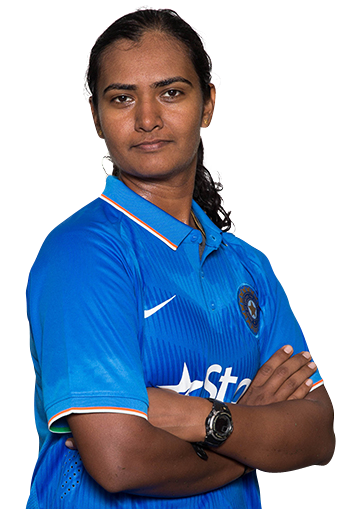 This entry was posted in Couch Talk, Featured, India and tagged Couch Talk, India Women, Podcast, Shikha Pandey, Test Cricket, Women's BBL. Bookmark the permalink.